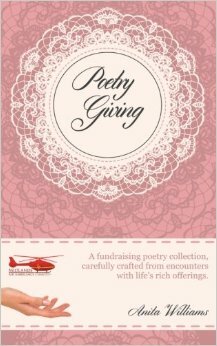 A fundraising poetry collection for Midlands Air Ambulance Charity, carefully crafted from encounters with life's rich offerings. A variety of charming poems with something for everyone. 'Poetry Giving' contains poems about life and the every day things we come across as we go about our busy days. Author and poet Anita Williams has included poems from her collection which are light-hearted, often funny and each with an uplifting, positive message. A fusion of poetry designed to stir the senses; full of life's emotions and experiences. A unique collection of rhyme and verse for all generations to enjoy. 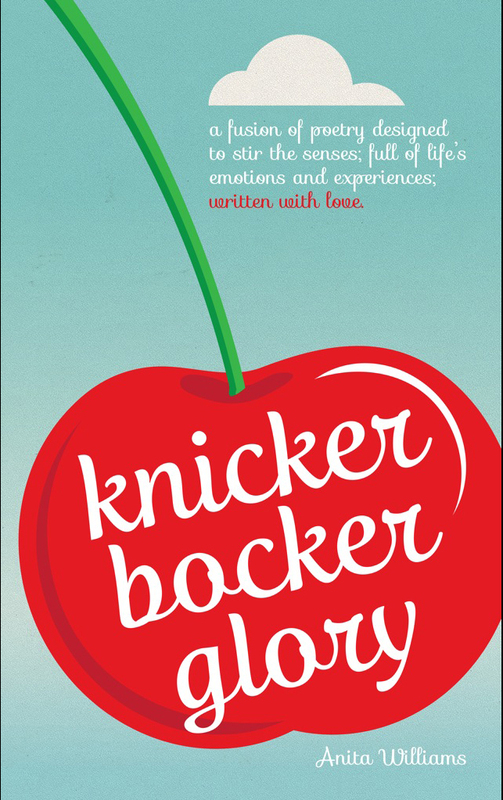 This book has been lovingly crafted by Anita Williams as the first in a series. Find a quiet corner and immerse yourself in the treasures of each page. When Charlie waves goodbye to the Finsbury family as they set off for a fortnight's break, he is left in charge of the stately manor house and the prized thoroughbreds. Just as he starts to unwind and settle down to his responsibilities, a knock at the door changes everything. 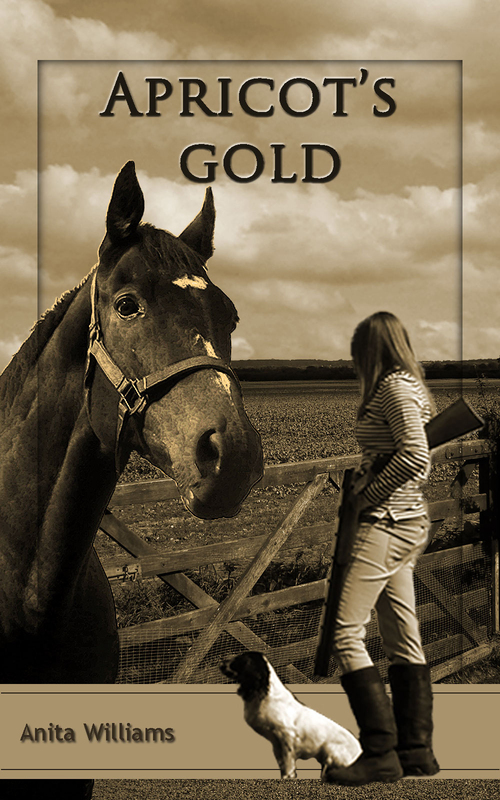 A forlorn stranger whose daughter is held to ransom, a game keeper with a secret and a stolen racehorse. Just some of the ingredients in ‘Apricot’s Gold’ which weave themselves into a tangled trail of intrigue and deception. Can Charlie and his plucky daughter Claudette overcome the criminal gang? Follow the twists and turns of this engaging short story; the first in a series. Annie's Buttons is the first in the Annie & Tom series of children's books. Designed to assist parents, grand parents and primary school teachers, this engaging and deliberately uncluttered book is useful for helping with numeracy and also helps young children learn about colours. 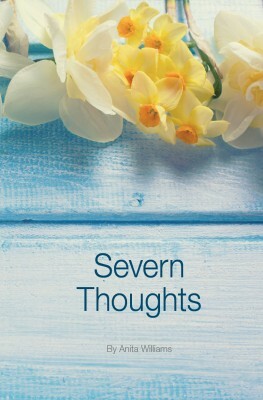 A charming collection of poetry and rhyme in support of the wonderful Severn Hospice charity. This little gem of a book is full of heart warming "feel good" messages including poetry and rhyme about every day things we can all relate to. Anita Williams has included some old favourites from her collection together with several new poems, all individually penned for this very special book, including "Charm and Purpose", a poem about the recycling of unwanted items and the joy that a charity shop purchase often brings... or "Stage Master" a heart warming poem about a caretaker in a theatre who takes to the stage one evening when the audience has left the building. Our book selection including new releases will appear on this page, allowing readers to choose their preferred retailer and format.